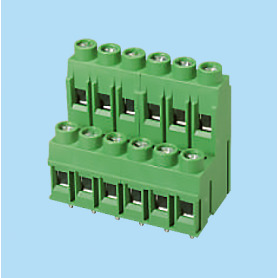 BCESK508V / PCB terminal block High Current (24-30-32 A) - 5.08 / 7.62 / 8.25 / 9.50 mm en CENVALSA. 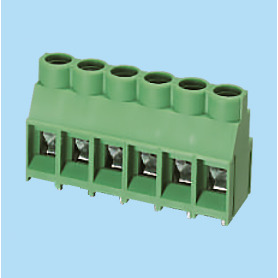 BCEKB635V / PCB terminal block High Current (24-30-32 A) - 5.08 / 7.62 / 8.25 / 9.50 mm en CENVALSA. 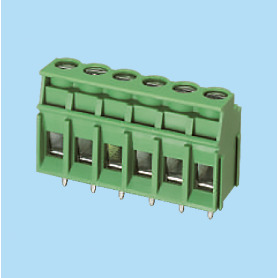 BCESK635V / PCB terminal block High Current (24-30-32 A) - 5.08 / 7.62 / 8.25 / 9.50 mm en CENVALSA. 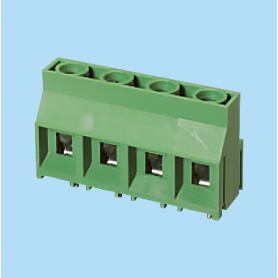 BCESK762V / PCB terminal block High Current (24-30-32 A) - 5.08 / 7.62 / 8.25 / 9.50 mm en CENVALSA. 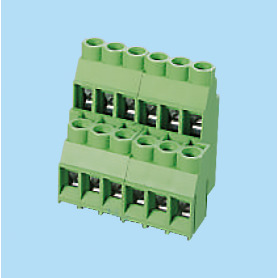 BCEKB762VXX / PCB terminal block High Current (24-30-32 A) - 5.08 / 7.62 / 8.25 / 9.50 mm en CENVALSA. 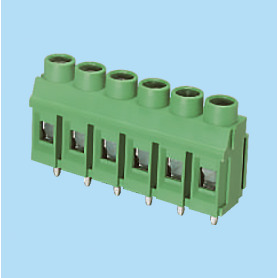 BCEK950V / PCB terminal block High Current (24-30-32 A) - 5.08 / 7.62 / 8.25 / 9.50 mm en CENVALSA.